A natural anti-dandruff shampoo made with organic lemon extract infused with tea tree oil to soften and loosen dead skin cells while washing to cleanse the scalp and leave you feeling refreshed and energised for the day. This cruelty free anti-dandruff shampoo is suitable for vegans and made right here in the UK. Best used with Faith in Nature Lemon & Tea Tree Conditioner. 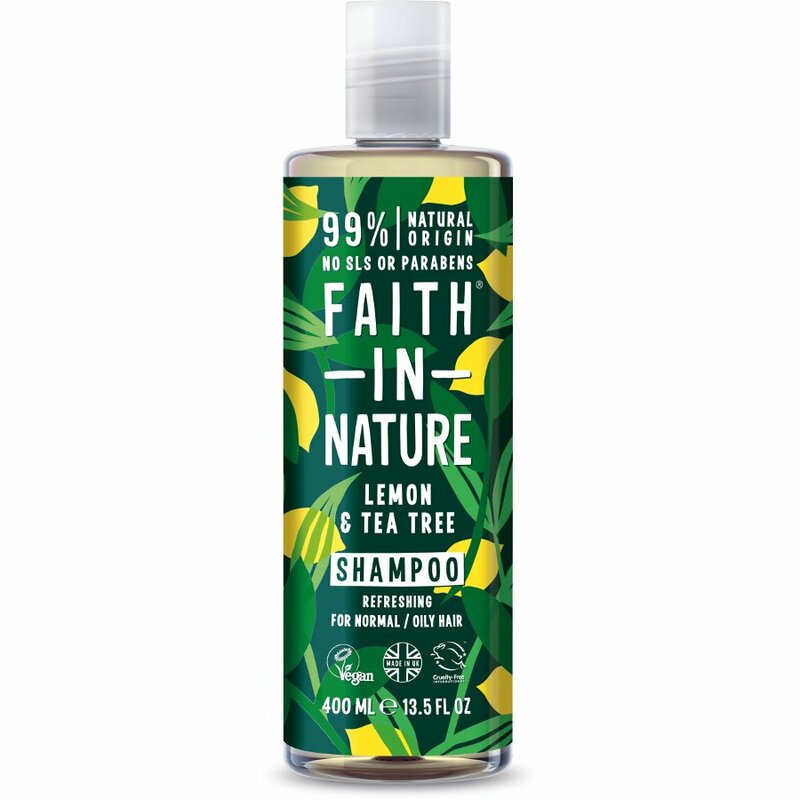 The Faith in Nature Lemon & Tea Tree Shampoo - 400ml product ethics are indicated below. To learn more about these product ethics and to see related products, follow the links below. I think the product is excellent and I'm happy to keep using it. I use the product to wash my hair. 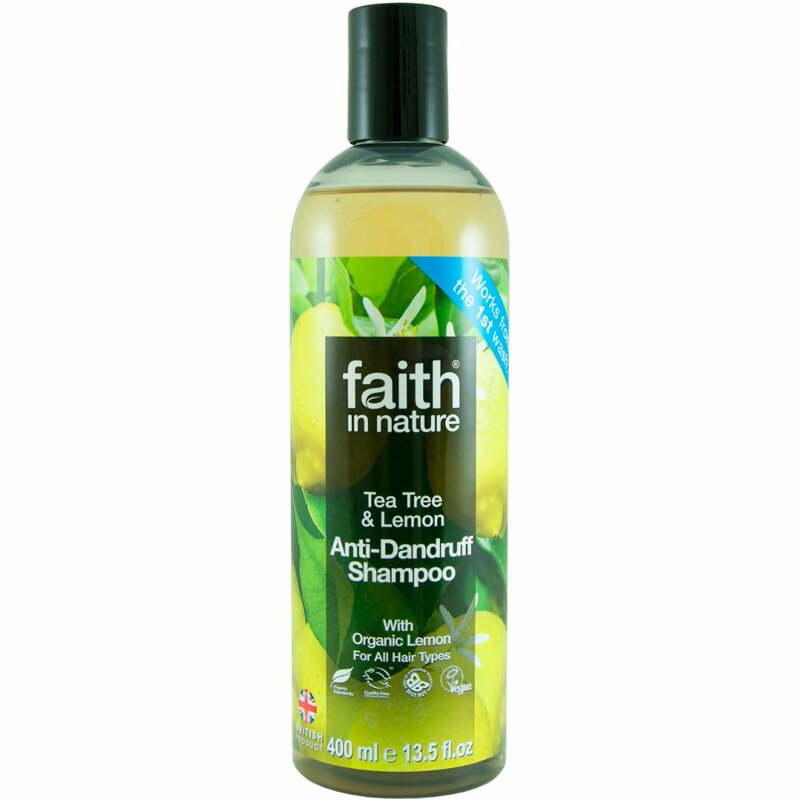 There are currently no questions to display about Faith in Nature Lemon & Tea Tree Shampoo - 400ml.